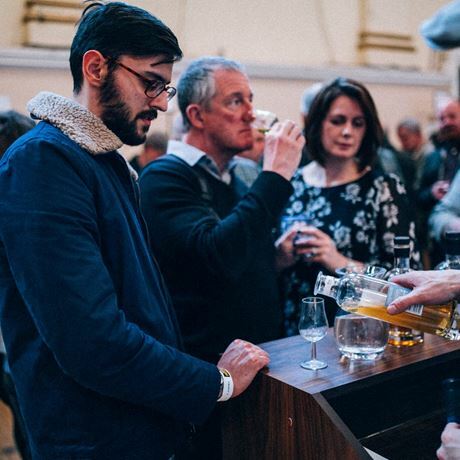 The 2016 autumn show will commemorate the 10th anniversary of the Midlands Whisky Festival. 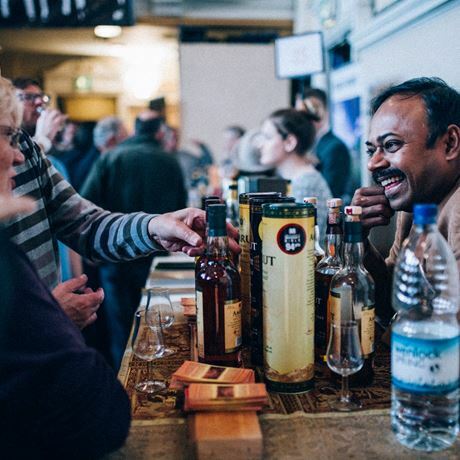 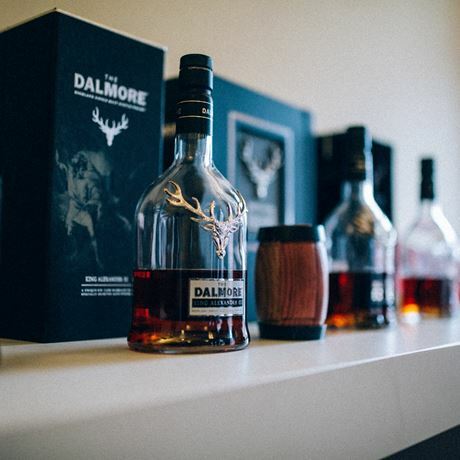 Located in the centre of Birmingham, UK, whisky fans and producers from across the world will have the opportunity to enjoy the show’s biggest tasting experience yet. 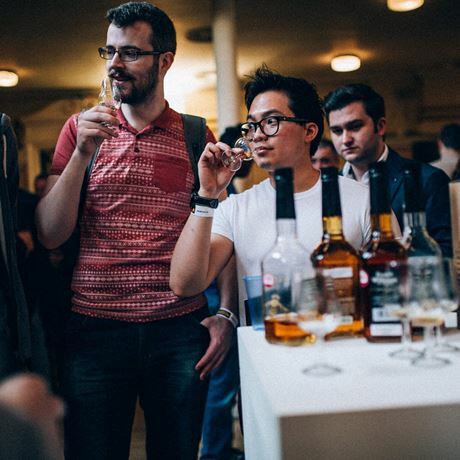 Masterclasses, food pairings, whisky cocktails and intimate tasting sessions will also be available throughout the show at The Studio venue, less than five minutes walk from Grand Central Station. 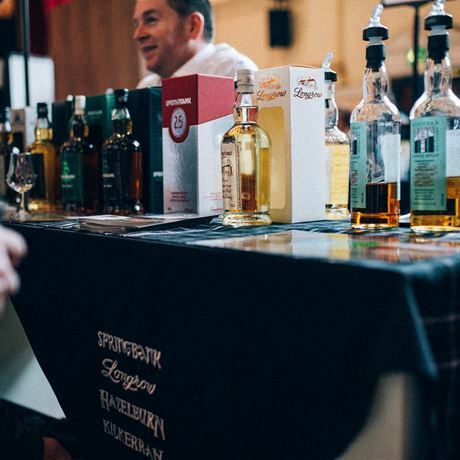 With your ticket, you'll receive a branded festival glass, a brochure and a ‘Dream Dram’ token, which can be exchanged for a sample of one of the many premium whiskies available to taste. 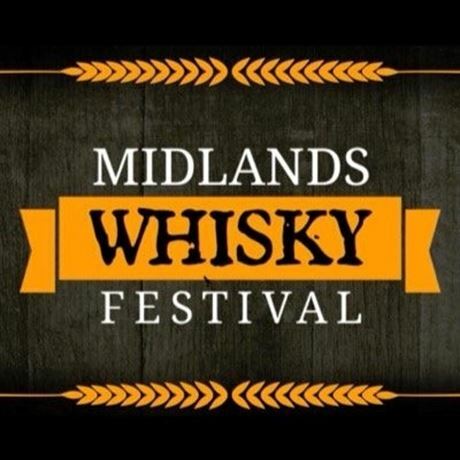 Keep up to date with the event by visiting our Facebook page: https://www.facebook.com/midlandswhiskyfestival/.